Alan Cosh speaks to James Clare of Haart estate agent in Petersfield. James describes the current state of the housing market, who is able to buy at today’s prices and why people continue to make Petersfield their home. They also discuss the impact of recent Stamp Duty changes at the top end of the market and the opportunties for first-time buyers making their first purchase. 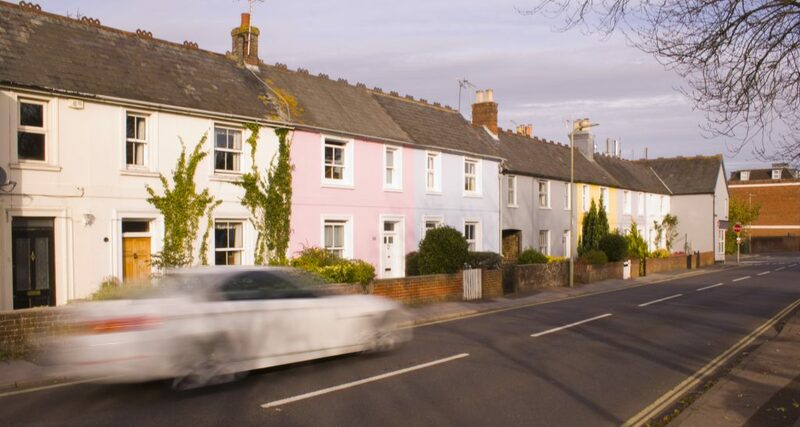 Alan reflects on how the work of an estate agent has changed over time and offers a tip for anyone who wants to live in the area but finds central Petersfield just a little beyond their reach.